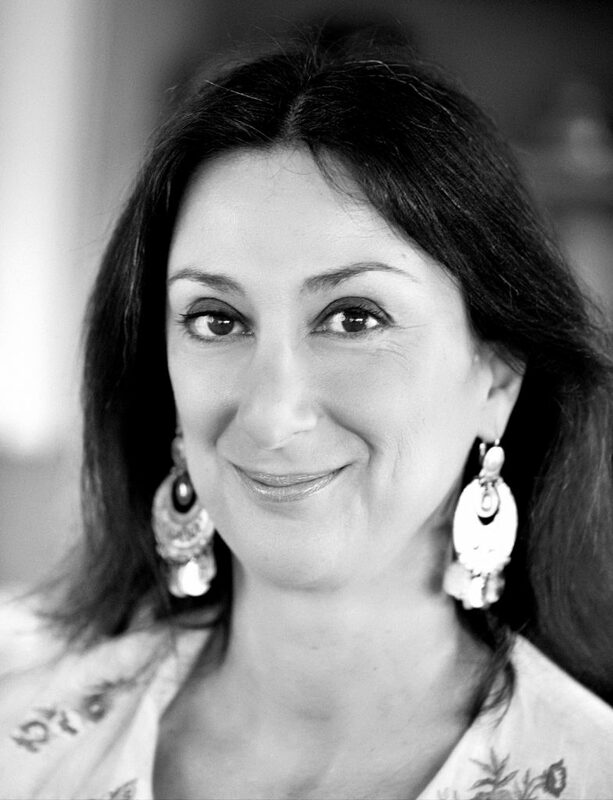 News sources today are reporting the tragic death of Daphne Caruana Galizia, a journalist who led the Panama Papers investigation into corruption in Malta. Caruana Galizia, 53, was reportedly killed in a car bombing near her home. Local media reports indicated that in recent days she had filed a police report complaining of death threats. Caruana Galizia was a fearless journalist and blogger who exposed numerous offshore dealings of prominent figures in Malta. 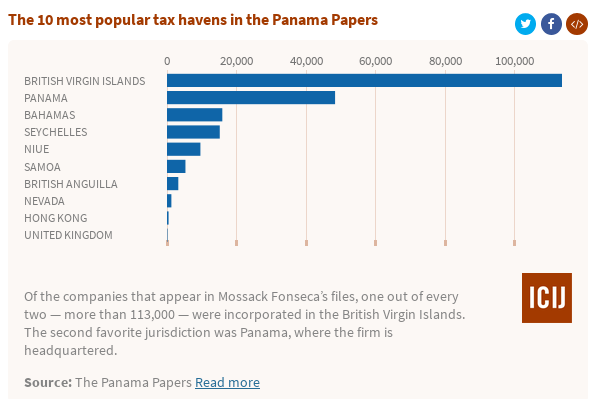 She was also the mother of International Consortium of Investigative Journalists (ICIJ) developer and data journalist Matthew Caruana Galizia. No group or individual has come forward to claim responsibility for the attack according to news accounts at this writing.